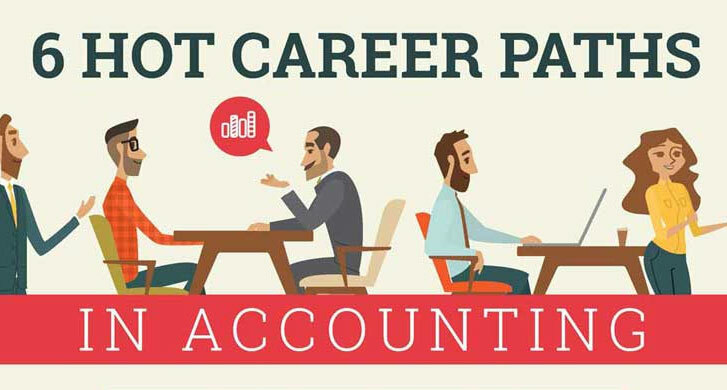 As we all know here at The Accounting Path, our industry can be great option for employment, what with the plethora of different career options available ranging from auditing to banking and beyond! 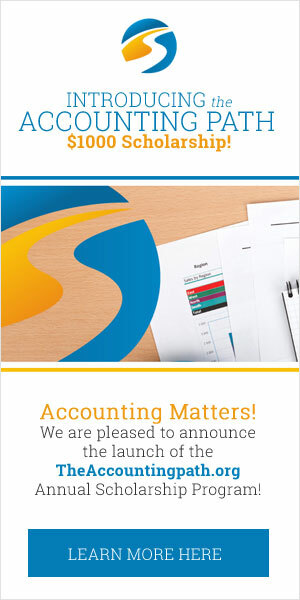 We think you’ll quickly see that accounting is about a lot more than numbers – accountancy is about being the person with their finger on the pulse of the business and always knowing the right answer! It doesn’t matter if you are seeking entry level jobs or careers with a big 4, with accounting jobs expected to grow 11% through to 2024, now is the time to make your move.